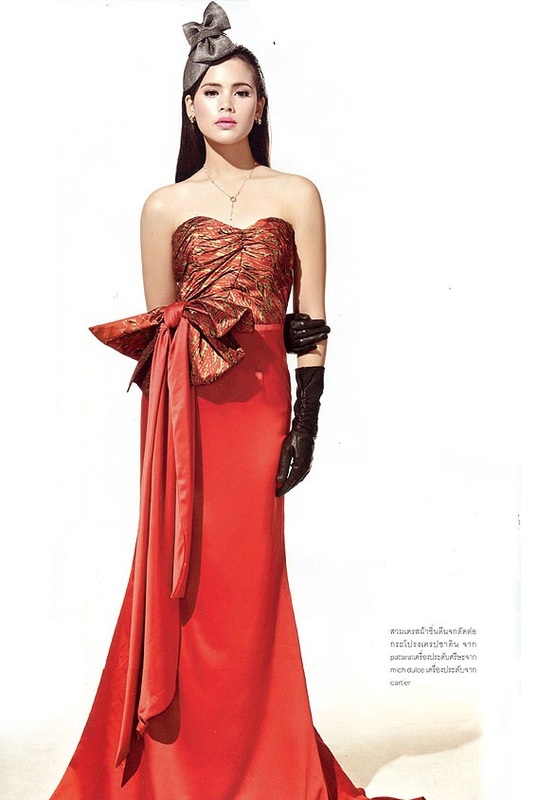 Urassaya Sperbund, a Thai-Norwegian actress is one of the rising stars in Thailand. The nineteen-year-old has started her acting career in 2010 and in only one year her face has appeared everywhere from highway billboards, TVs, magazines, and Internet. She has received a long list of teen awards and been nominated in most Thai media polls. Yaya is also a student at the Faculty of Arts, Chulalongkorn University.